Hello! 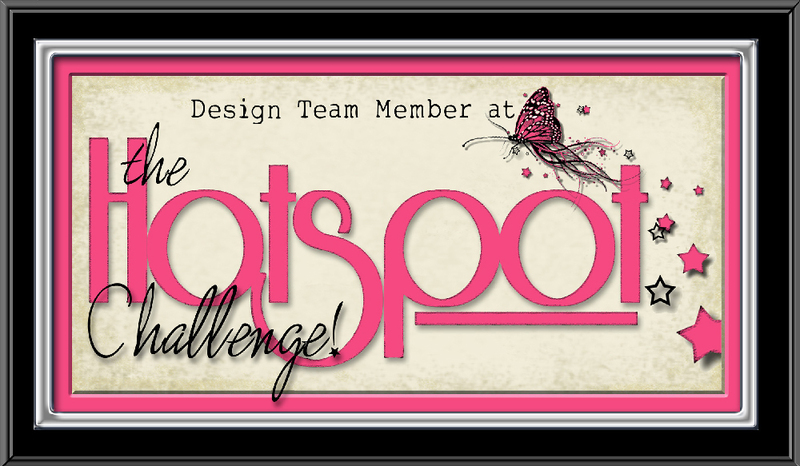 Today I have a card to show you that I made using a McMahon Five Designs image for a new Challenge Blog called "The Hotspot Challenge". Isn't that an exciting Challenge name? You can read more about this new Challenge Blog and the great prize it offers below the pictures of my card. Because the challenge this month is "Natural Elements" I chose to use this "Barn with Wagon" Digital Image. I used Real Wood Paper 'Birch', and some hemp for my natural elements. I put 'screw' brads in the image corner and added a hen button and twill for embellishment. The sketch is from Splitcoaststampers (SC314). Here's a close up of the cute button. We have exciting news to share with you! Studio 313 and McMahon Five Designs have joined forces and have a monthly challenge called "The Hotspot Challenge". The First of every month will be a new Hot Challenge based on the Latest Hottest Trends! 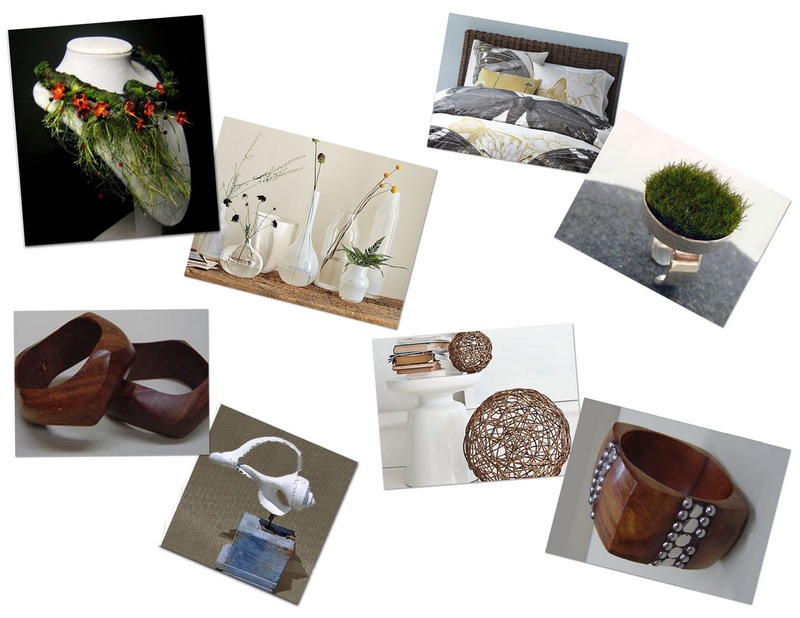 For February our theme is Natural Elements. Go ahead and find natural elements to add to your card this month! Pull out some of the items you haven't used in a while or haven't even tried yet! We all have hemp cord, raffia, wooden buttons, cotton ribbon and how about really changing it up and using Real Wood Paper? There are hundreds of ideas for it's use in the Idea Gallery! Below is an Inspirational Photo to get your creative minds going! Now, it wouldn't be a challenge if there wasn't a prize, right? RIGHT! Using our Natural Elements Theme we created a Prize Package filled with Natural Elements! What a great prize, eh? What are you waiting for? 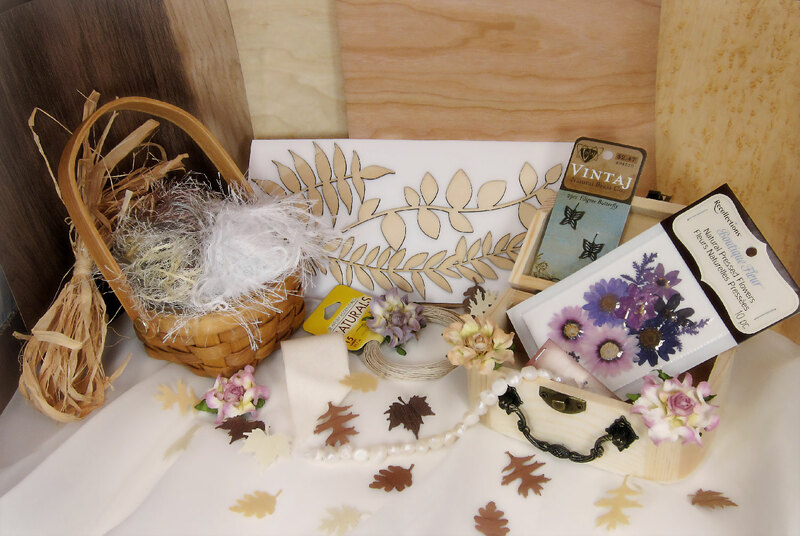 Head to your craft rooms and start to play! I just love this card Amy! Great job with the challenge! Beautiful card Amy! Love the natural look - makes me think of DH's family homeplace! Thanks for sharing, and I'll look forward to trying the new challenge blog! I really like this card Amy. Chickens are one of my favorite things.. What a great addition to your card. This is awesome Amy!! =) Love your coloring, color scheme, chicken charm and twill--it's all perfect together! Great card Amy...that button is really adorable!